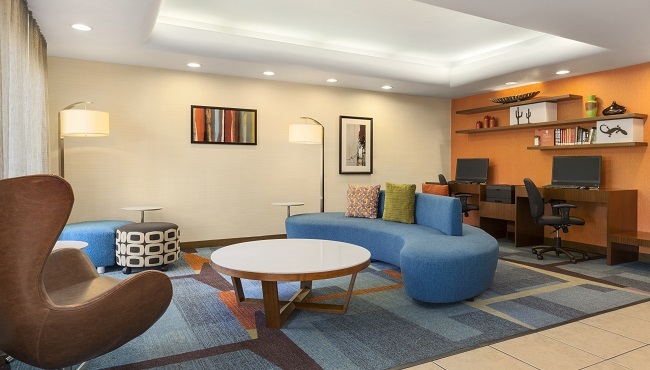 When you need a convenient meeting space near Phoenix Sky Harbor International Airport (PHX), consider the well-equipped facilities at the Country Inn & Suites. Our meeting room can accommodate up to 20 guests in a variety of flexible seating configurations for everything from corporate conferences to baby showers and training seminars. 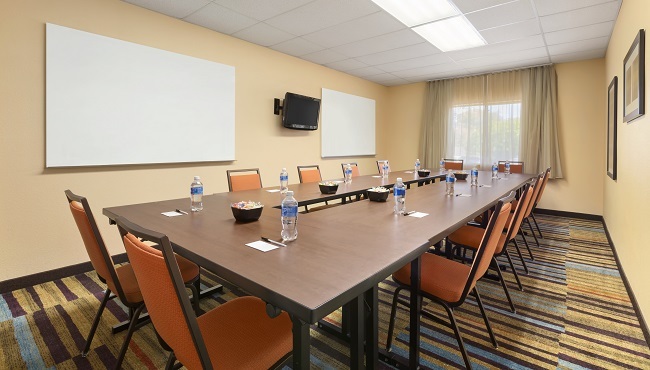 In addition to free high-speed Internet access, our 250-square-foot event space also offers a projector screen, two whiteboards and a 32-inch television. 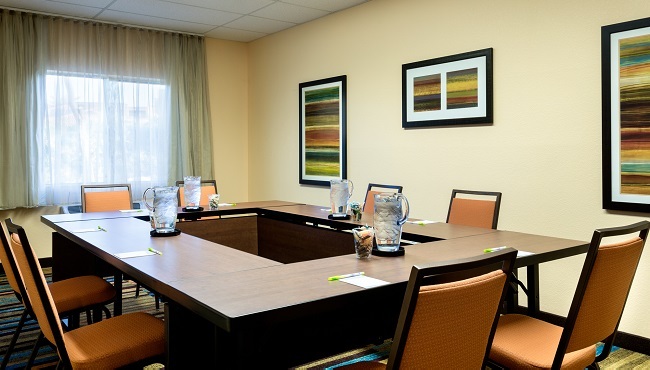 Contact our friendly, professional staff for assistance with planning your meeting from start to finish. Traveling with a sports team? As a Radisson Hotel Group Sports Approved hotel, we offer a number of perks and benefits to you and your team.